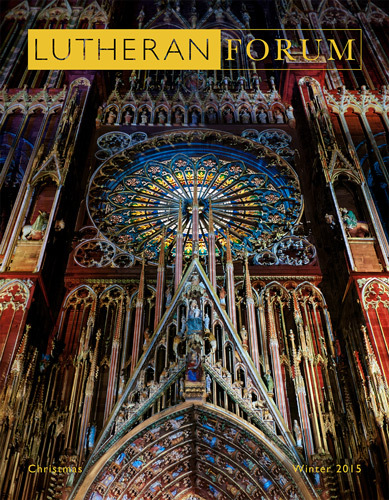 New to Lutheran Forum? Download a free sample issue and see for yourself the insightful, lively, and faithful writing that comes to you every quarter in the mail when you subscribe to the journal. Plus, you support 50+ years of the independent voice for Lutheranism in North America.